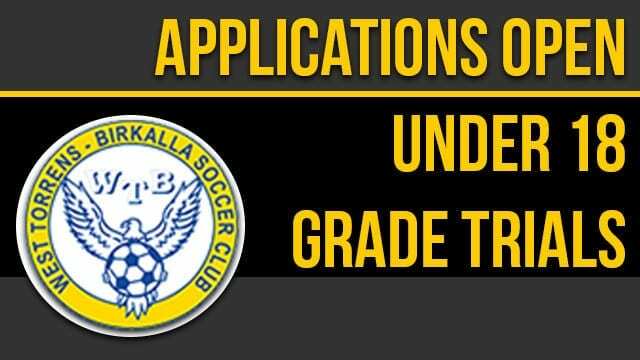 West Torrens Birkalla will be holding trials for positions in our Under 18’s grade from the 18th of September. Under 18’s trials will be by invite only. All successful applicants will be contacted with further details on trial dates, times and locations.